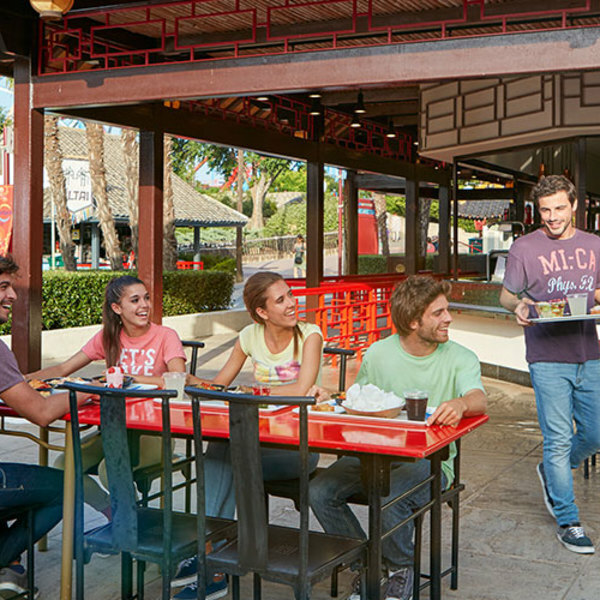 After squeezing the most fun out of the amazing adventures you'll find in PortAventura World, enjoy the finest á la carte restaurants. Relax, we’ll take care of everything! 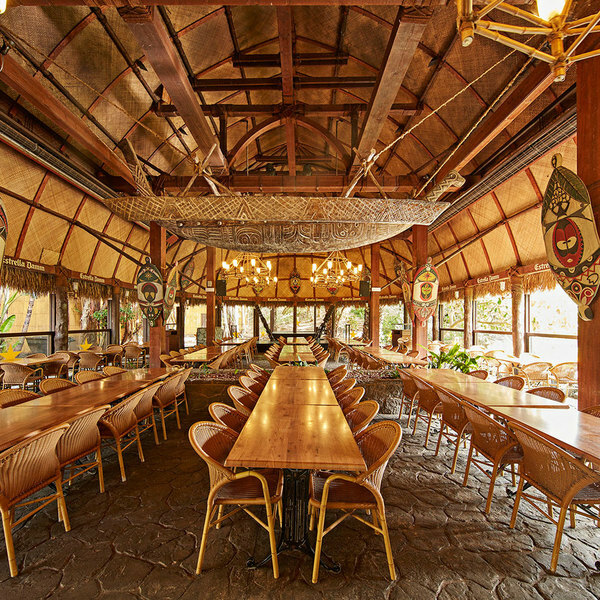 Discover the best themed restaurants and get ready to enjoy the finest cuisine from every continent, with products brought over from the worlds represented in PortAventura World. 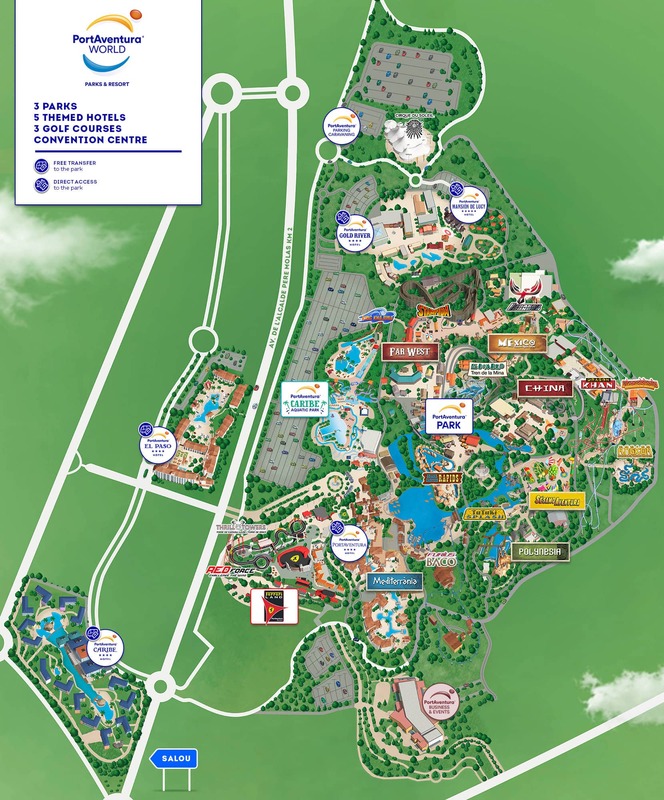 If you are one of those people who do not want to miss even a minute of fun, snack bars will be your best ally. The best fast food around! 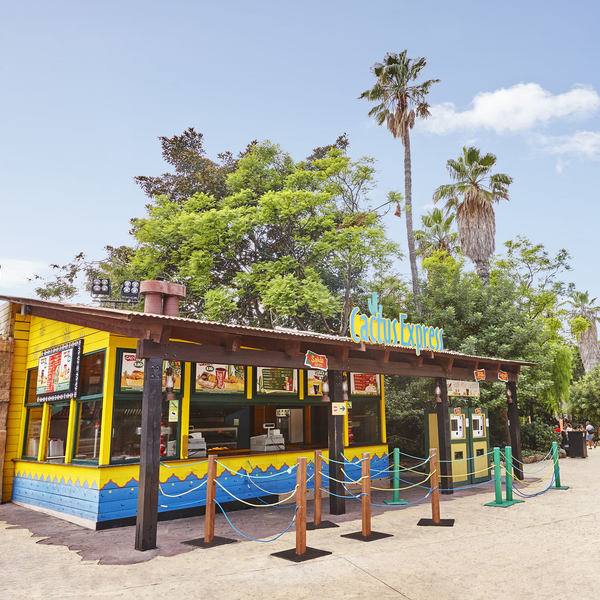 The cuisine available in PortAventura World includes children's menus, dishes suitable for celiac diets and other food intolerances, always prepared in accordance with the highest quality standards and maximum safety conditions. 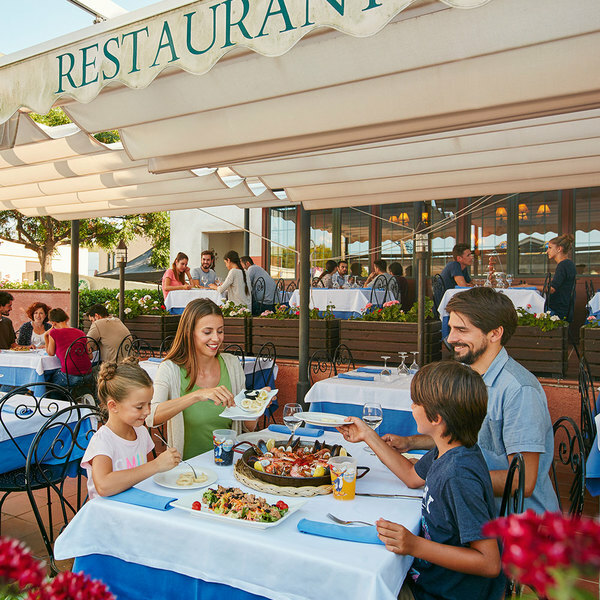 In PortAventura, we offer you a wide selection of restaurants with the possibility of booking, so you can enjoy your favorite restaurant without worries. 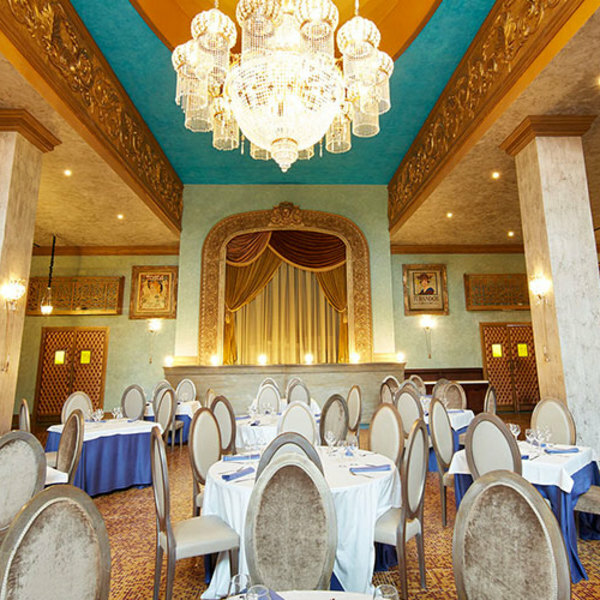 If you are staying at the Hotel Gold River, come and discover exceptional cuisine in this stunning Victorian-style restaurant. 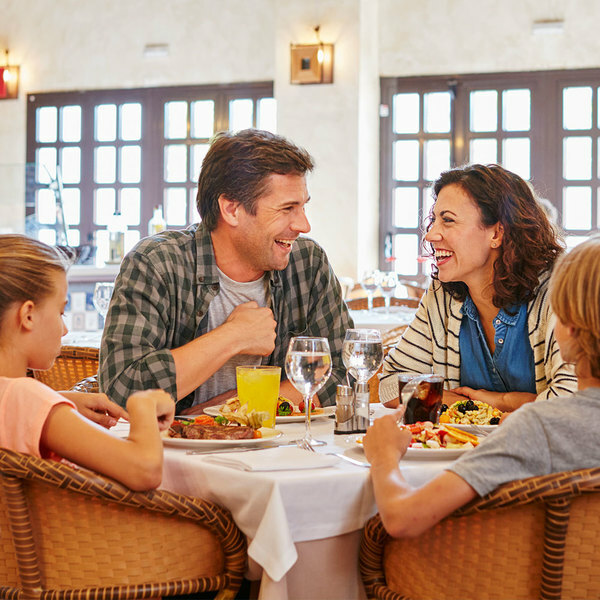 Discover this beautiful harbour restaurant in a fishing village and sample fine dining: the best flavours of the Mediterranean. 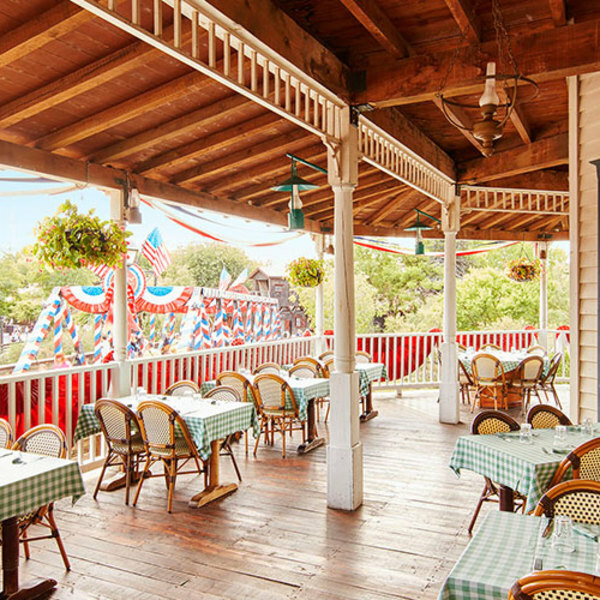 Real American beef is served in this restaurant located in the heart of Far West, where you'll find a wide variety of dishes to try out.